This decision must be serious! Therefore, if you are wondering how to choose a cat, you should pay attention to several aspects at once. The first one is to decide what you are buying an animal for. If you are just acquiring a pet, you may not be too concerned about which cat to choose – it is enough to find a beast that you just fall in love with at first sight. 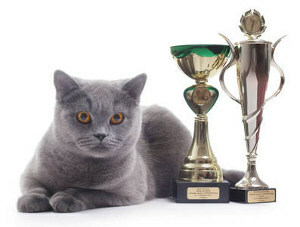 If your goal is exhibitions, medals and breeding kittens, then you only need a pedigree cat, and you decide which breed of cats to choose. 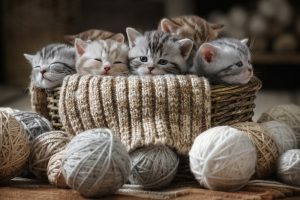 The first category of kittens can be sought from friends, in animal shelters, as well as in the markets, the second – from professional breeders and in the respective clubs. What breed of cats to choose? Each breed of cats has its own characteristics, but everyone has one thing in common – they are not cheap. Moreover, if your goal is breeding in the future, the kitten should be simply flawless, which means that the price for it is likely to increase. 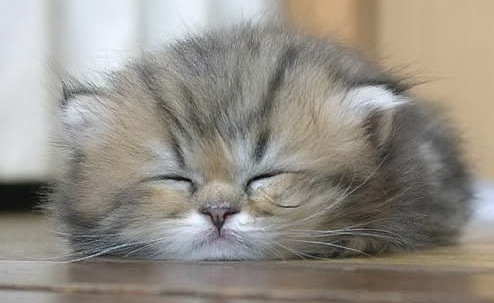 As for how to choose a cat breed, it all depends on your lifestyle, because different breeds have different characters. So, if you can afford to pay more attention to your pet (usually it is typical of housewives and retirees), then you will be approached by breeds that love active communication with the owner – Abyssinian, Siamese, Burmese and Persian. 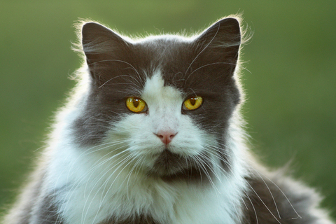 Long-haired cats are better suited to people who spend a lot of time at home, because such animals need careful care, because they need constant combing. In addition, long-haired cats are not the best choice for those who suffer from allergies; short-haired animals or sphinxes are more suitable for them. 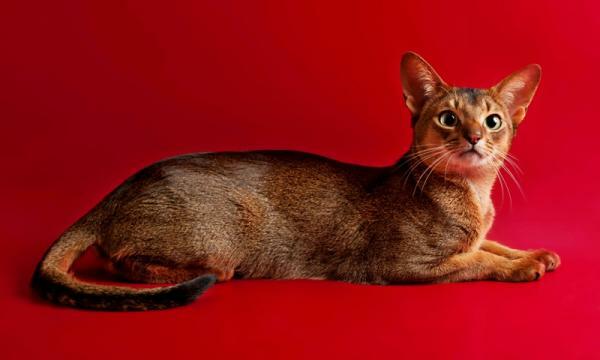 A family with a small child will be eligible for a breed that calmly endures endless games and squeals – British, Scottish or Abyssinian, but Persian cats will most often flee from their children. By the way, it is believed that short-haired breeds are more sociable than long-haired and easier to contact. 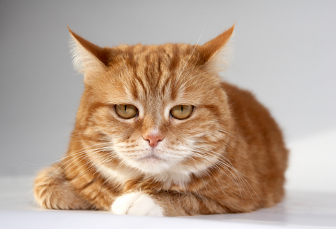 Lonely people are more suitable cat, which is very loyal to the owner, but at the same time can tolerate his long absences – the British shorthair or Russian blue cat. Both breeds do not suffer from forced loneliness at all, but when the owner comes home, they run to him with all their might. A cat or a cat? Choosing a pet, you should also think about who you choose – a cat or a cat. It largely depends on your preferences, but there are some secrets. So, it is believed that cats are more attached to their owners than cats, and besides, their important advantage is that they do not bring kittens! Cats are good for those who are going to breed kittens, and at the same time, unlike cats, they are not inclined to mark the territory, which can be the main argument in their favor. However, whoever you choose, there is a mandatory set of secrets regarding how to choose the right cat. First of all, you should buy a kitten at the age of 2-2.5 months. Too small kittens usually grow very weak, because they do not have time to get the necessary nutrients from the mother, and besides, the cat simply does not have time to raise them. Adult cats usually have already formed character and habits, so they may not get along with you at all. Also, make sure that the chosen kitten is mobile, playful and affectionate – if the animal behaves closedly, this may indicate not only his illness, but also a melancholic character, which may be completely different from yours. Although you immediately need to prepare for the fact that no matter what cat settles in your home, you will always have to reckon with its habits, as these are very independent animals that rarely make concessions to their owners, even if they love them very much.